Lewis Home & Building Inspections, Inc. Comment: Condo built in 2006. 3/2. Comment: House is 45 years old; the roof was replaced after a storm about 10 years ago. Comment: I am looking for someone who can do an inspection on Saturday, April 13. Please email me a quote. Comment: I am the selling agent for a real estate transaction that is schedule to close the last of April. We need a home inspection. Comment: Looking for an inspector to come in and let us know if anything is wrong with a house before we close on it. Greensboro Home Inspectors are rated 4.82 out of 5 based on 421 reviews of 15 pros. 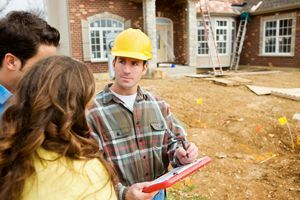 Not Looking for Home Inspection Contractors in Greensboro, NC?